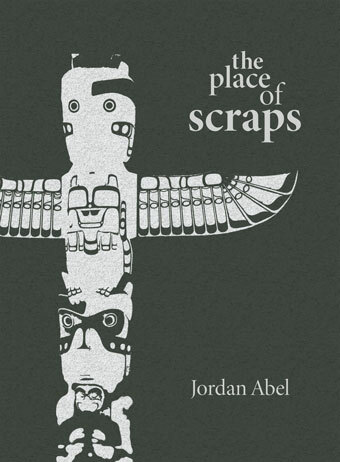 Award-winning Nisga’a poet Jordan Abel’s second collection of poetry, Un/inhabited, maps the terrain of the public domain to create a layered investigation of the interconnections between language and land. Abel constructed the book’s source text by compiling in their entirety ninety-one western novels found on the website Project Gutenberg, an online archive of works whose copyright has expired. Using his word processor’s Ctrl-F function, he searched the compilation for words that relate to the political and social aspects of land, territory, and ownership. Each search query represents a study in context (How was this word deployed? What surrounded it? What is left over once that word is removed?) accumulating toward a representation of the public domain as a discoverable and inhabitable body of land. 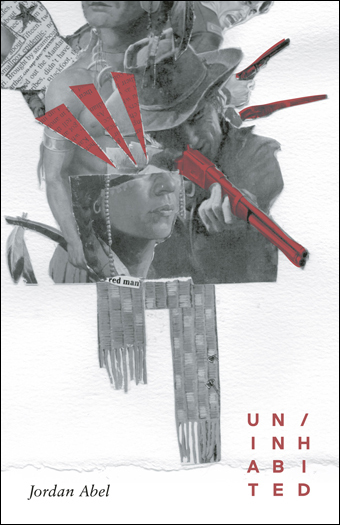 Featuring a text by independent curator Kathleen Ritter – the first piece of scholarship on Abel’s work – Un/inhabited reminds us of the power of language as material and invites us to reflect on what is present in the empty space when we see nothing. "…the way in which he hypnotizes his audience is always astounding." 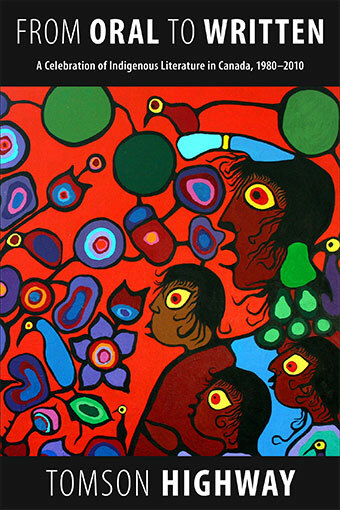 conceptual writing engages with the representation of indigenous peoples in anthropology and popular culture. Kathleen Ritter (born 1974) is an artist, curator, and writer based in Vancouver and Paris who focuses on contemporary art. 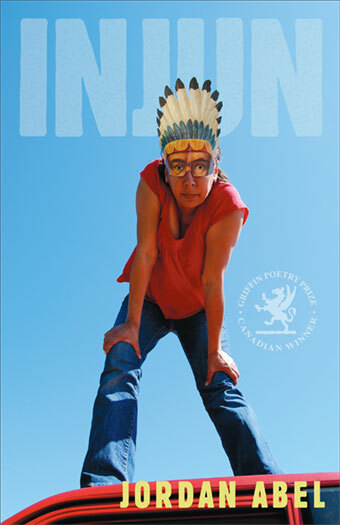 Jordan Abel’s new book is here! Announcement: New Books for Spring 2015!